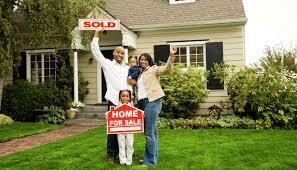 Buying a home is an exciting Journey that can be stressful, emotional and difficult if not done with the right tools. When you hire us, you hire a family team that is on your side there to help inform you. Call us at 817-296-8443 for hassle free and quick scheduling. You will be met by a knowledgeable licensed inspector onsite who will answer your questions in an informative manner and deliver the easy to read reports. Once the inspection is over the easy to read report will be delivered quickly via email. 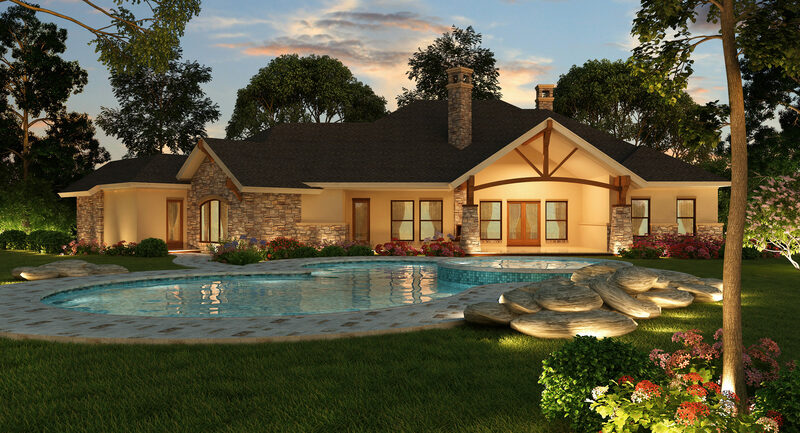 Texas has some of the most stringent guidelines established by the TX Real Estate Commission (www.trec.texas.gov). A copy of the Texas Real Estate Commission Consumer Protection Notice can be found here https://www.trec.texas.gov/sites/default/files/pdf-forms/CN%201-2.pdf Abiding by the Standards of Practice of the Texas Real Estate Commission Standards, we provide you with a written report to give you the confidence you need. A home inspector must be actively licensed, remain up to date by taking several continuing education classes each year, remain certified and be insured. We match that with great personal skills that make our clients knowledgeable. General Home Inspection: This includes 5 Major Systems of a house. The Roof, The Foundation, The Electrical, The Heating & Air Conditioning and the Plumbing System. We will look at over 4,000 different items when Preforming a Journey Home Inspection! 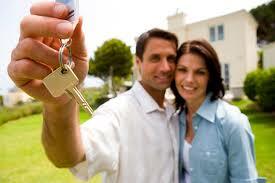 Here at Journey Home Inspections we know buying a house is a big commitment. We can help you understand the current condition of your future home. Finding its strengths or checking out your concerns we can help put you home into prospective and your mind at ease. Call us today at 817-296-8443 for hassle free and quick scheduling! Pre-Listing Inspections: When you are thinking about selling your home we can help instill confidence that your home is ready for closing and avoid a last-minute surprise. Builders Warranty/ 11 Month Inspection: From a brand new build to a home with a warranty about to expire, let us help you find the issues that may need attention before costly repairs are your responsibility. Phase Inspections: Building your dream home or remodeling your current home to fit your lifestyle? We can check the work along the way to ensure your dreams come true. Pool & Spa: Journey Home Inspections also has been Certified by the Inter National Association of Home Inspectors (InterNACHI) to Inspect Pools & Spa's. So there is no need for you to get another company to inspect your future personal oasis!! Pier & Beam: Along with any of the above inspections we will go the extra mile for you to make sure all visual areas of your home are inspected. Investment Property Inspections: Thinking about investing in real estate? Let us help you take a closer look at your future investment and avoid unexpected expenses. Why should you get an Inspection from Journey? Why should you get a Home Inspection? We give you an unbiased thorough explanation of the condition of the home. We address safety concerns that could directly affect your family. It can save you money on current or future repairs. It allows you to make an educated decision prior to purchase of a home. We treat you like family. We will come along side of you during the process to explain any questions that you may have. We leave our clients feeling confident in knowing they are informed about their Home Inspection and potential purchase. If you’re an Agent or the Client, rest assured, that from scheduling to the inspection review and beyond– you are treasured. It’s exciting when buying a home, we do our best to ensure all parties have a pleasurable and informative experience! Call or Text us today for hassle free and quick scheduling!